Kody came straight out of college 6 years ago, to Twin Lakes. Kody always knew he would work side by side with his mentor and grandfather to learn and grow the business. Kody has focused over the past few years on new home development. His growing knowledge of the housing industry as well as construction and site development has helped him stand out above the competition. It helps that he's a real people person and has never met a stranger! 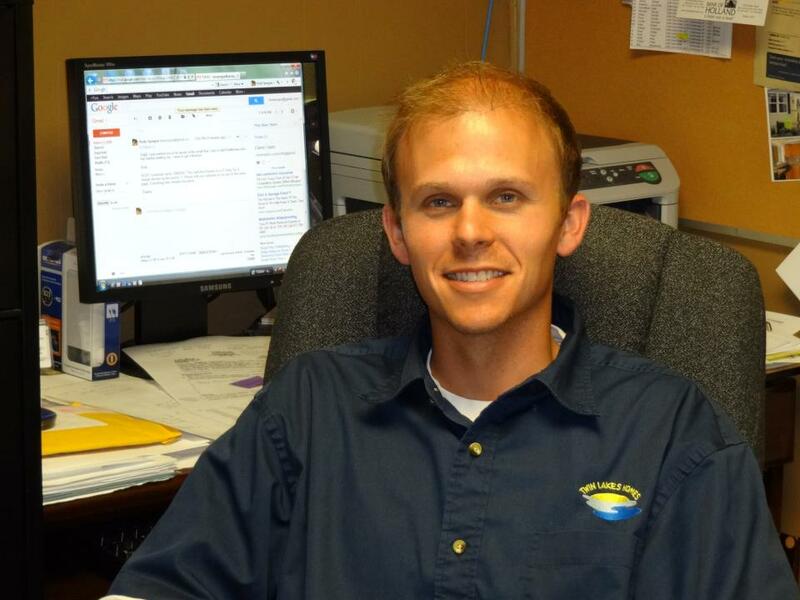 Kody is also a commercial developer and is always ready to answer your questions!